Viva Colombia operates modern Airbus A-320s. 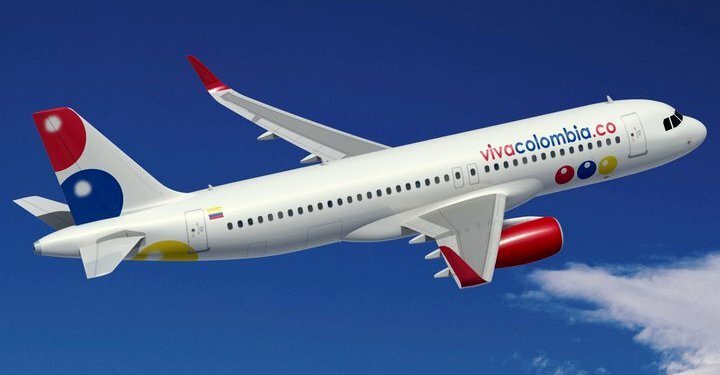 MEDELLIN,Colombia–Low Cost Carrier VIVA COLOMBIA will start international services in 2014. The airline plans to service Panama City, Mexico City and Cancun from its base at Medellin International Airport. The information was provided by Declan Ryan, the son of the founder of Ryan Air and cofounder of the Colombian LCC. VIVA COLOMBIA has become one of the most important airlines in Colombia, offering a excellent domestic fares within the country. Colombia’s domestic flights have been in control of Avianca, Copa Colombia (former AeroRepublica) and LAN Colombia (former Aires). Future international services from Medellin include Costa Rica and Peru. 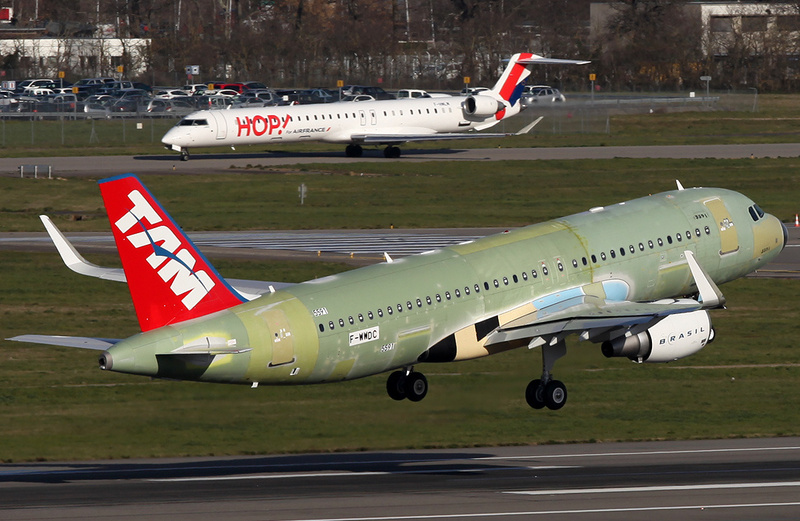 This entry was posted in Colombia, Costa Rica, Latin American Airlines, Latin American Low Cost Carriers, Medellin, Peru, Sharklets and tagged A-320, Airbus, Avianca, LCC, Medellin, Viva Colombia.